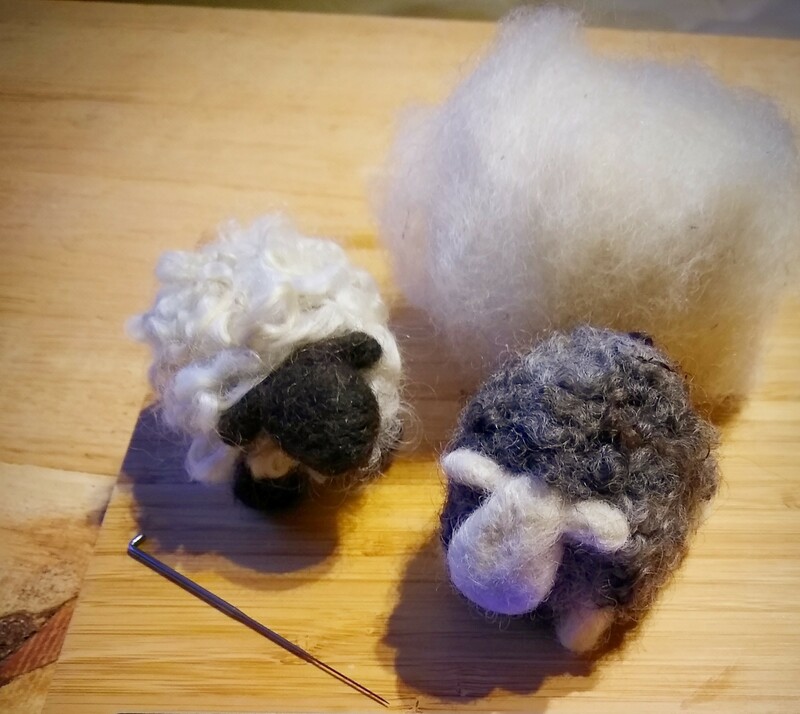 Learn beginner 3D needle felting and go home with a little fluffy sheep — black or white — handmade by you! Tax included and all needle felting materials provided. You will take home your sheep, as well as needle felting needle and needle felting sponge. No experience is necessary, though we recommend participants be about 12+. Though you can gauge if you have a particularly patient and careful young one! Email us (hello@makersdozen.ca) if you want to confer!